I ran across this blog post today on churchleaders.com. It is an interesting article on how young evangelicals are struggling with their particular political party affiliation, and how they seem to be at odds with their beliefs. This was true whether on the Democrat side or the Republican side. Take a read and give me your thoughts on this issue! A recent study of young evangelicals sponsored by the progressive Christian agency Sojourners showed that the majority in the sample feels poorly represented by their political party at times. As reported by The Christian Post, the sample was largely Republican (54 percent vs. 26 percent Democrats), mostly male (63 percent) and college educated (95 percent). The average age of participants was 24. 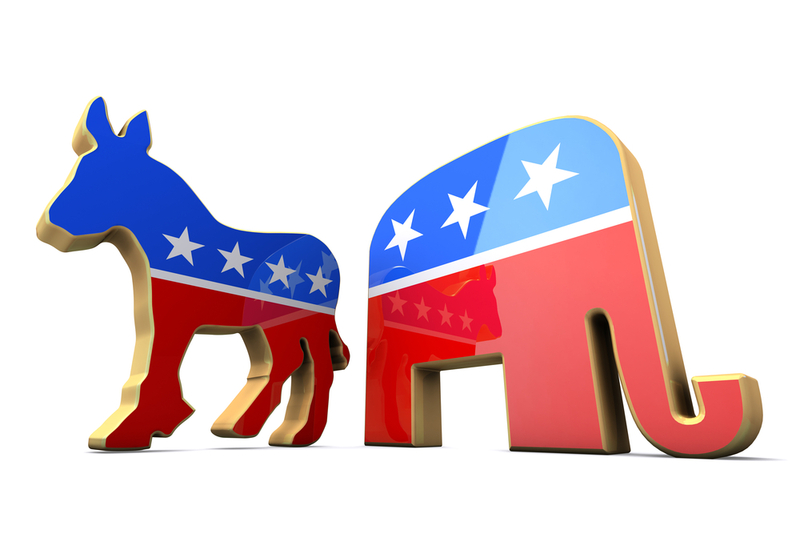 When asked about specific issues, 75 percent of the Republicans in the sample said they agreed with their party’s position on abortion, while only 10 percent of Democrats said they agreed with their party’s position on the issue. Asked about domestic poverty issues, only 41 percent of the Democrats surveyed said they align with their party’s position on it, while 29 percent of Republicans feel the same. The percentages were similar for the issue of international poverty. “As a young Christian, I know no candidate or party ever lines up perfectly with my religious beliefs. But that doesn’t stop me from voting or engaging the political system,” said Tim King, a young evangelical who also works as a spokesman for Sojourners, speaking to the Religion News Service. “Voting is always a choice between imperfect people. That’s why engaging in advocacy is so important—when politicians are missing important issues, we have the ability as voters to try and put those issues on their agendas,” King said. So…how is your party aligning with your christian faith?? I love the question and with politics being as convoluted as they are, my faith is what convicts my heart to vote for the one that will lead with faith rather than their own agenda. Next Next post: Youth Worker Appreciation Day!